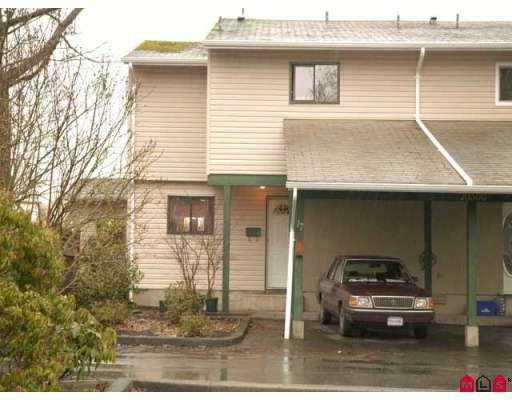 4 bedroom end unit, fenced backyard with large deck and yard space. New exterior vinyl siding. Perfect for your decorating ideas. Great for families, close to F ine Arts school and all amenities.